When it’s time to make more space in your home or business, Storage OK is here to help. 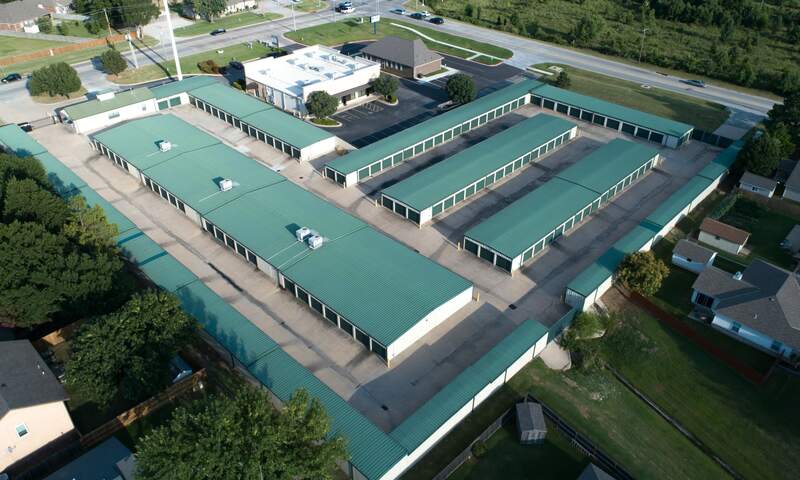 We offer convenient self storage solutions in Jenks, Oklahoma, with an array of storage sizes available. 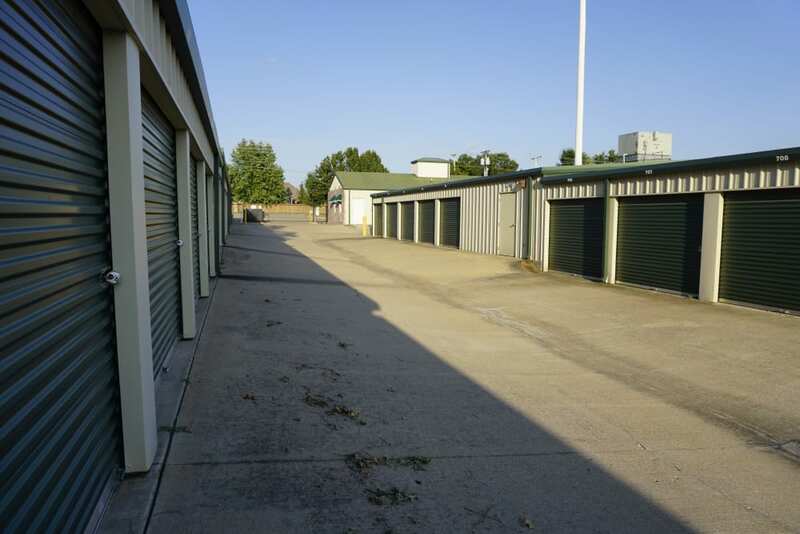 Whether you are in need of a climate-controlled storage unit for delicate furnishings or an expansive ground-level unit for your commercial equipment, we’ve got you covered. 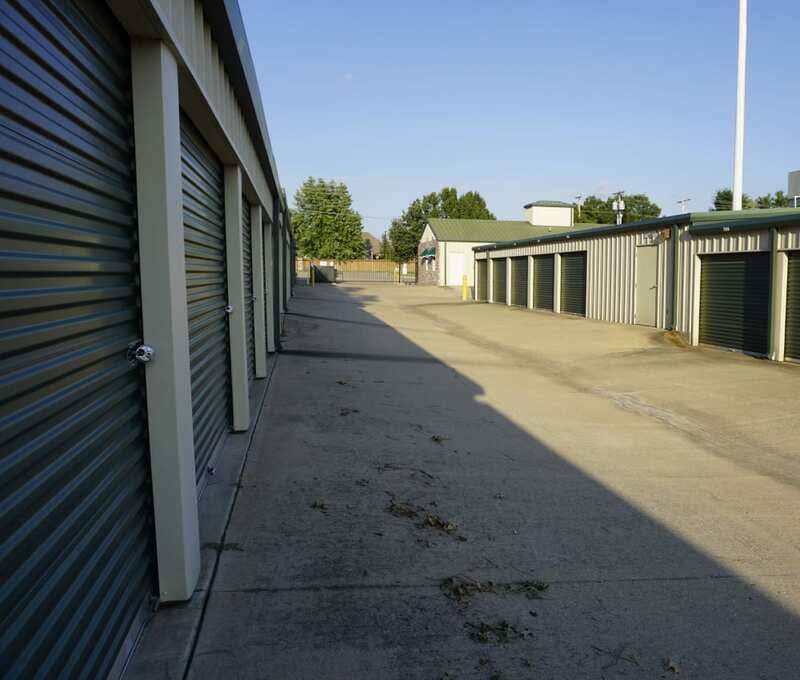 Our modern, fully fenced storage facility features a personalized electronic gated entry with access 7 days a week, so it’s easy to get your belongings when you need them. Let Storage OK help you free up more space in your life today. Visit our Unit Sizes & Prices page to get started. Storage OK is conveniently located next to Daylight Donuts on Elm Street. Our close proximity to major roads and highways, including West 121st Street and Highway 75, makes it easy to pop in and out while you are running errands. And with QuikTrip and Starbucks just minutes away, you can fuel up both your tank and your day. If you are looking for a first-rate self storage experience, look no further. 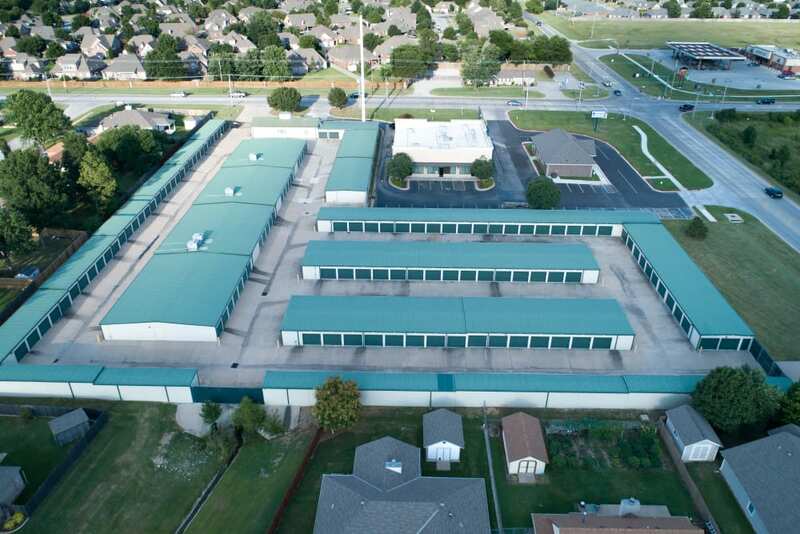 Storage OK is a locally owned self storage facility that puts customers first. 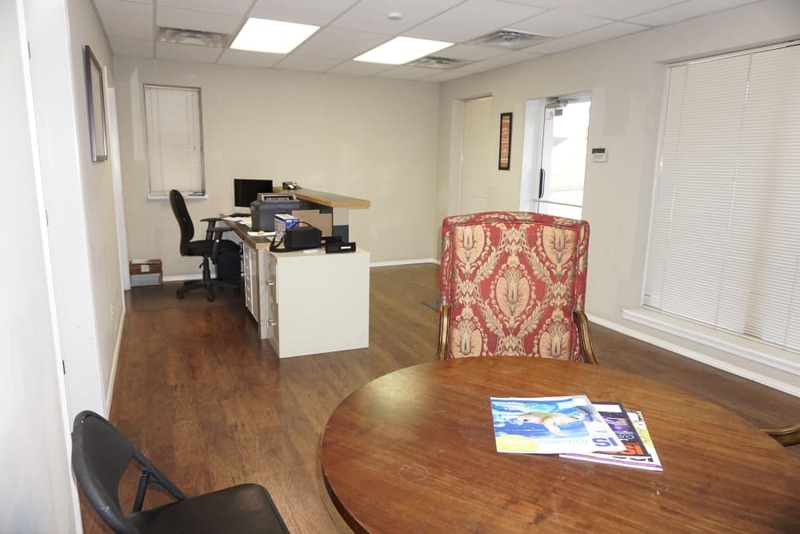 We understand that the needs of our clients are unique, and we make it our mission to ensure that each and every person who walks through our door receives exceptional service. Visit our Features page to see the full list of benefits we have to offer.